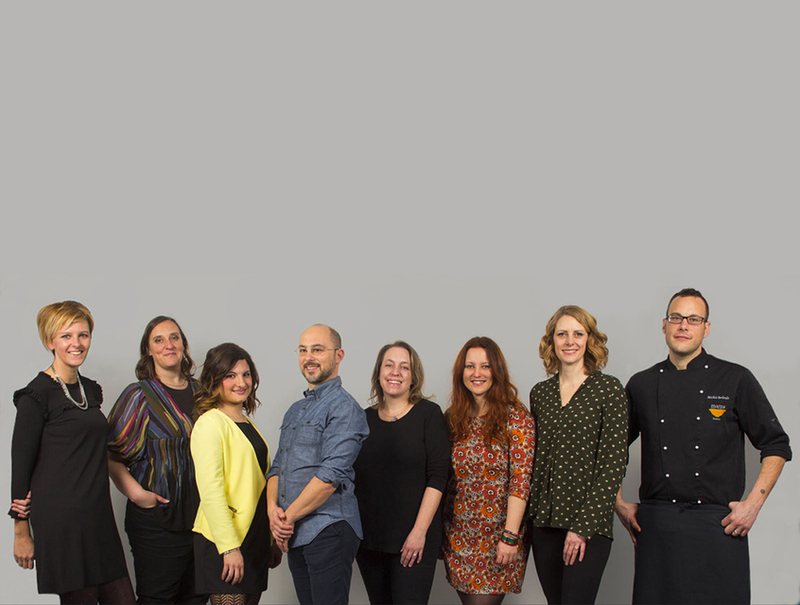 Owner Vanessa Held is the brains and will power behind the creation of the cooking school and the one who assembled and now oversees the amazing MaMa Florence team turning her vision into practice every day. She is an American "Made in Tuscany", born to an American family and raised in the Chianti hills surrounded by fields of sunflowers and olive orchards. Her love for the land led her to a Masters degree with honors in Agronomy from the University of Florence and then later to a Master in Extra-Virgin Olive Oil (EVOO) from the University of Pisa. She is a qualified EVOO taster and you will find her at the olive press every November trying out all the spicy, green, newly pressed oil. After having lived and worked abroad, in 2004 she co-founded Le Baccanti Tours applying her skills and passion as an entrepreneur to the Italian wine and food travel business. Vanessa is an avid hiker, writer and advocate for good, sustainable, healthy food and fine wines. 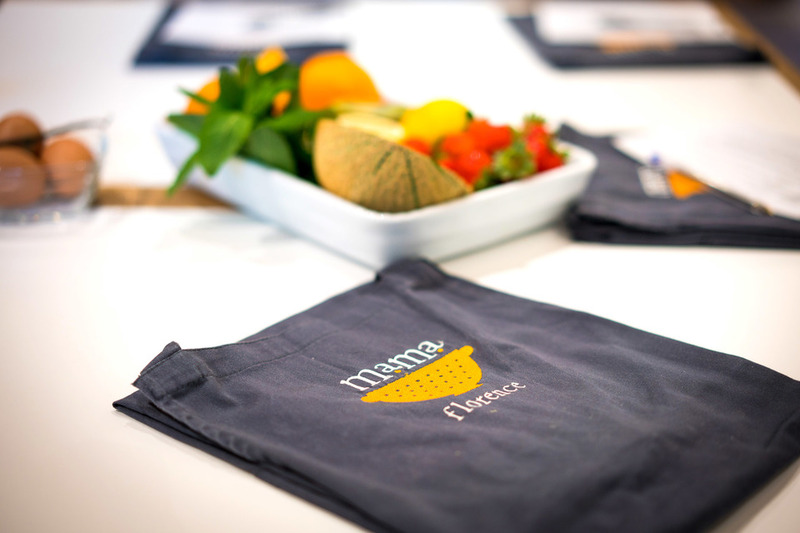 MaMa Florence cooking school offers a warm and welcoming atmosphere that recreates the feeling of an informal and inviting home. It is a place to discover (or rediscover) the meaning and pleasure of two of the most simple, yet important, daily activities: cooking and eating. MaMa Florence is one of many voices in the important movement focusing on sustainable farming, local Tuscan ingredients, the passing of knowledge from generation to generation, and the creation of emotional connections through the humble acts of cooking together and sharing a meal. Every single day we offer market walks, hands-on cooking classes, and other fantastic small group joinable experiences and tours around Tuscany to take you deeper into the authentic Italian food and wine experience with our friendly and knowledgeable staff. Please check out the calendar to see what’s cooking when you are here in Florence! Want something private for your group? Private events, corporate team building and other exclusive experiences are also possible – just get in touch to reserve your spot on our calendar and we will work with you to fully customize the experience. 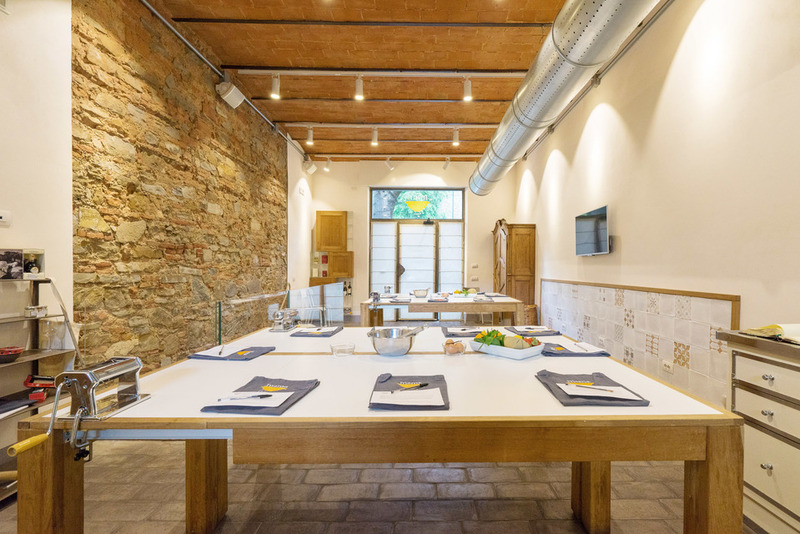 The cooking school is located in a real neighborhood in Florence, Tuscany away from the crowds of tourists. It is near Porta Romana and Piazza Tasso, just a 20-minute walk from Ponte Vecchio. In a fully renovated space that was lovingly transformed from what was once a local bottega, the cooking school has a stunning Officine Gullo kitchen created by Florentine craftsmen, comfortable tables and chairs for enjoying your meal, outdoor patio area for a glass of Prosecco, and a cantina area below with wine cellar and flexible space for various team building activities. 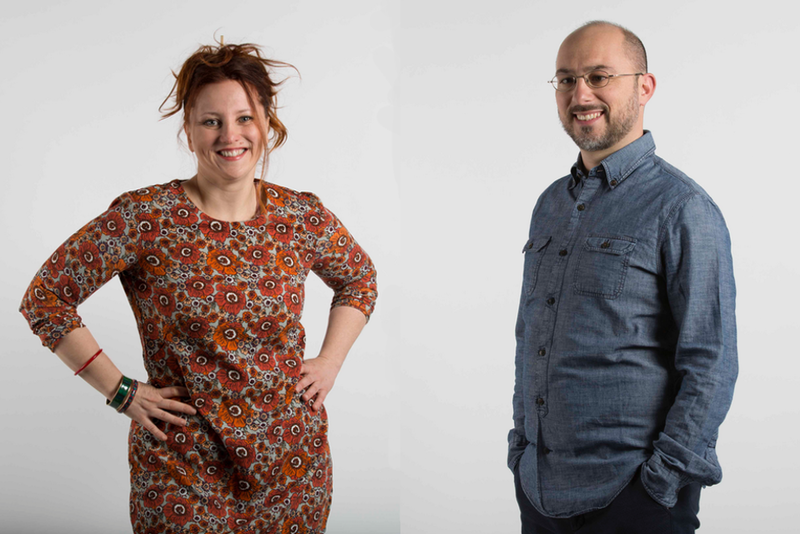 Owners Vanessa Held and Filippo Bartolotta knew they wanted to open an authentic cooking school in Florence, and with years of experience in the wine and food business they also knew they wanted it to stand apart from the crowd. 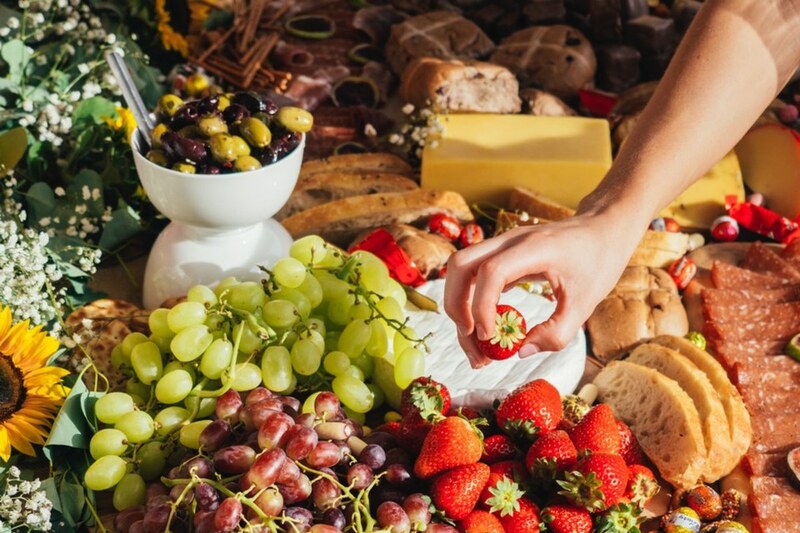 They wanted a cooking school that would reflect their connection to the land with sustainably sourced local products, fresh seasonal menus, and amazing wines to showcase the very best Italy has to offer, all in a beautiful and exclusive setting. Our exceptional support team is always available over email and phone and ready to process your order, note your food preferences, create a special event for you, or to help you discover authentic Tuscan food. Comprised of Booking Manager Tania Boido Hirst, Hospitality Manager Elena Pontil, Operations and Booking Specialist Nina Bernheim, and Market Walk Guide and Chef’s Assistant Annika Mårtensson there is always someone available to ensure participants enjoy their time at MaMa Florence cooking school to the fullest. 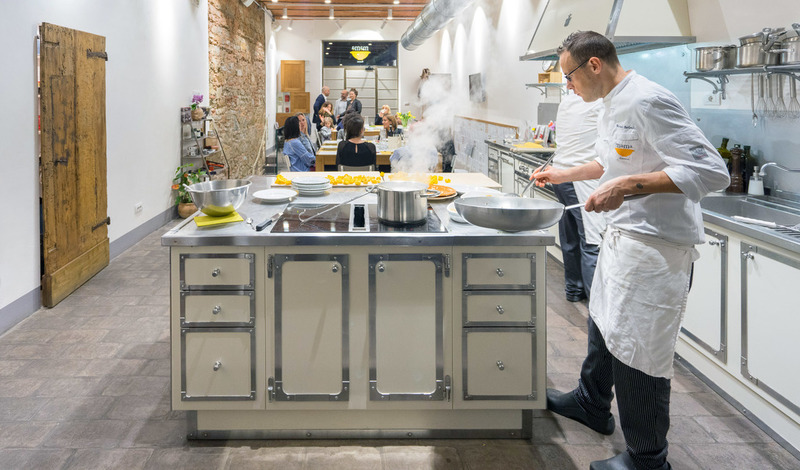 Michele and Danny work with the best local butchers, fishmongers, cheese makers, farms, wineries, and local producers to ensure only high quality, local and mostly organic ingredients make their way to the cutting board at MaMa Florence Cooking School. For meats of all kinds, we rely on Paolo, a professional butcher with an incredible knowledge of different cuts of meat. He supplies us with delicious local meats raised in a responsible manner. Our apple vinegar comes to us from family run Acetaia Reggianini. Andrea is a true professional with high ethical standards that makes delicious vinegars. Mariangela of La Cà dal Nòn brings us the highest quality Traditional Balsamic Vinegar from Modena. Aged to perfection for at least 12 years it is the star of any recipe. We love to think of the tranquil goats at Le Fornaci in Greve in Chianti happily producing the milk that goes into creating the organic cheeses of exceptional quality that we use in our dishes. Andrea Nencioni brings us fragrant, intense, organic extra virgin olive oil from the rolling hills outside of Florence. Simone, our green grocer comes right to MaMa's door every day with fresh, local farm-to-table produce, ensuring we only work with the freshest vegetables and fruits from Italy. Fishmonger Simone has one of the best stores in Florence near Porta Romana, ready with the freshest fish and seafood for our cooking classes. Davide from the cheese producer Agricolairis near Parma makes Parmigiano Reggiano and melt-in-your-mouth butter. His respect for his cows and for nature means that his products are spectacular as well as good for the planet. Giovanni and Matteo of Il Paligiaccio produce fresh milk, aged cheeses, ricotta, and yogurt. Their incredibly tasty products add genuine flavor and lightness to our recipes.